The fourth of July is tomorrow and we still have the outdoors on our mind! 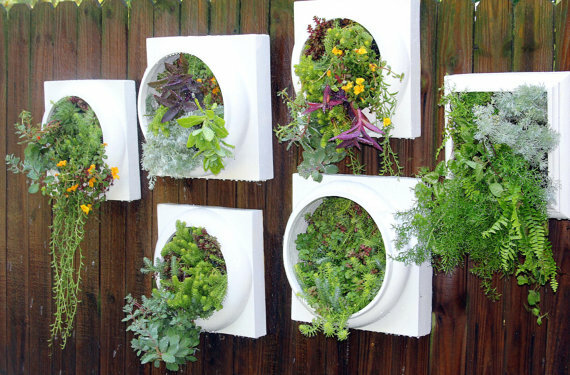 We found some really fun products that could enliven any space with a touch of outdoor aesthetic. Enjoy! 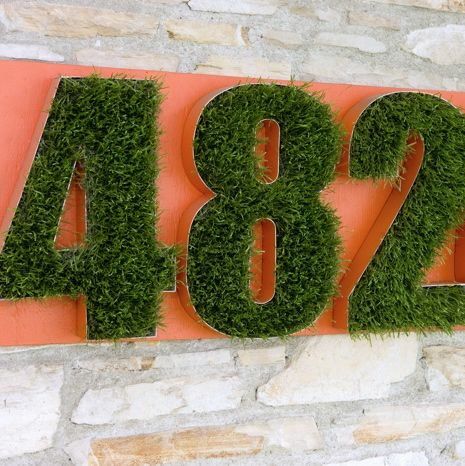 These grass house numbers make a great statement to the exterior of any home’s architecture. The green grass texture really stands out against the bright orange background, causing you to stand out from your neighbors in a positive way! 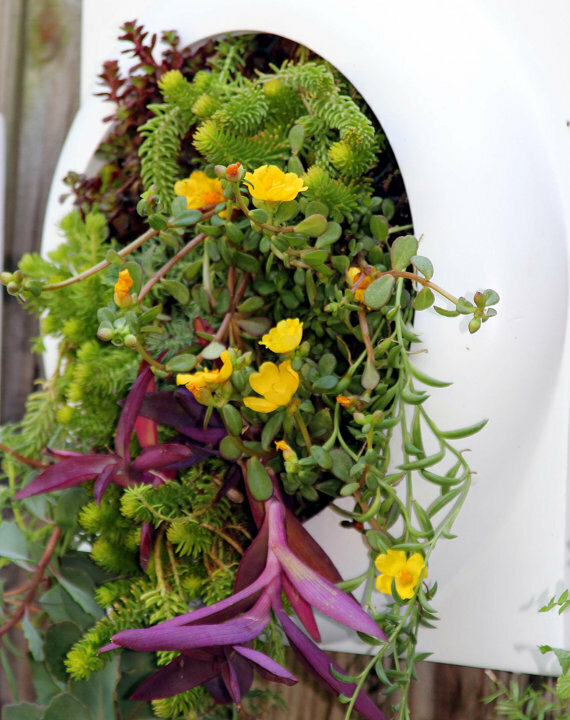 These potted terrariums are so beautiful and lively that we want to put them both inside and outside! 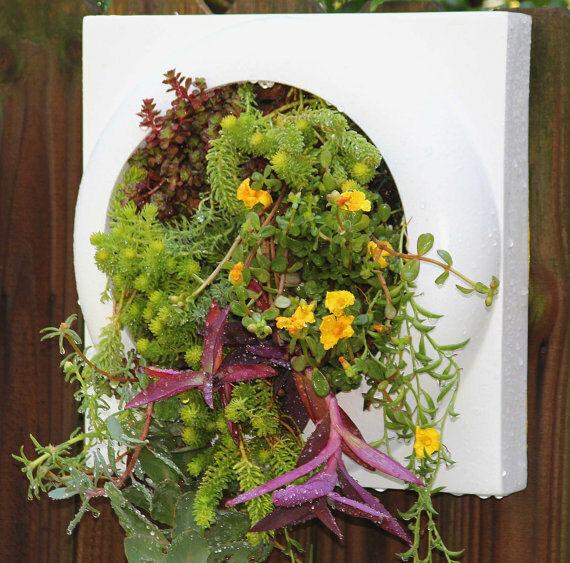 With a square geometric outer shape and a round center, this white finished planter has a very modern aesthetic that we love. All the different textures and colors of the plants used in this piece really compliment each other in a fabulous way, which makes for a beautiful focal point indoors or out. 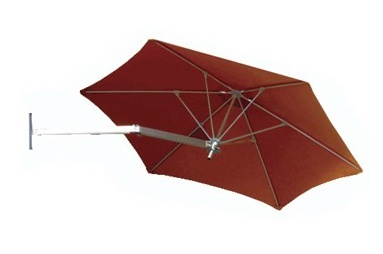 A wall mounted shade umbrella is not something you see very often, which is why it really stood out to us. It’s a useful option to provide not only more shade on an outdoor patio, but also allowing for more floor space in that area for more seating for guests! Next articleUncategorizedHappy Fourth of July!